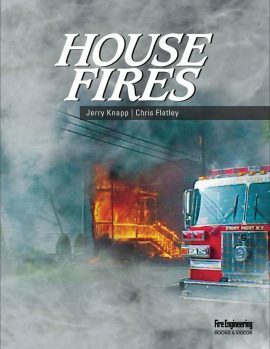 House Fires provides a practical and comprehensive guide to strategy and tactics to fight house fires. 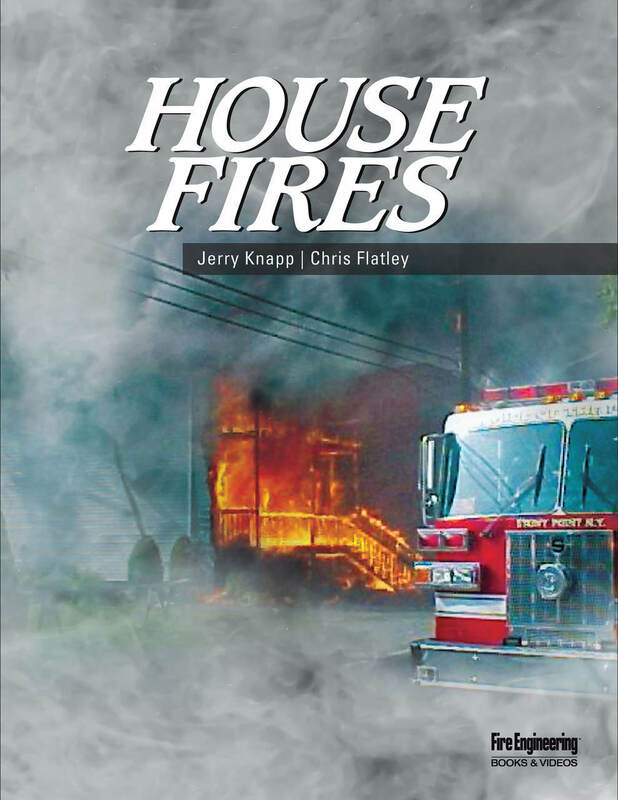 Examine and practice what must be done for you to determine how best to develop your strategy and tactics at your most important alarm – the house fire. 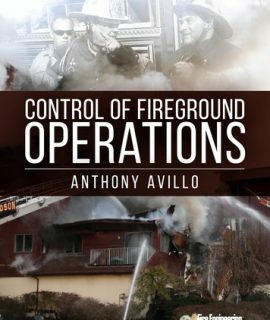 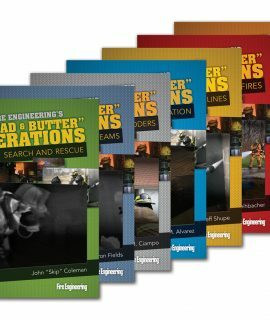 Use this book as a reference as your career progresses – from firefighter to line officer to chief – after you experience different fire situations. 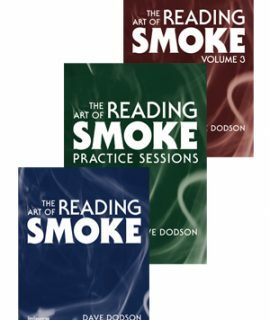 You will gain a deeper understanding from the practical scenarios to improve your decision-making skills. 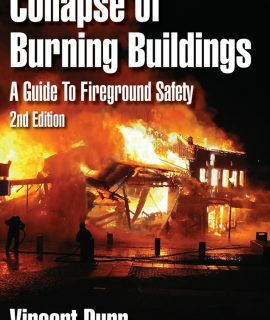 Collapse of Burning Buildings: Guide to Fireground Safety, 2nd Ed.